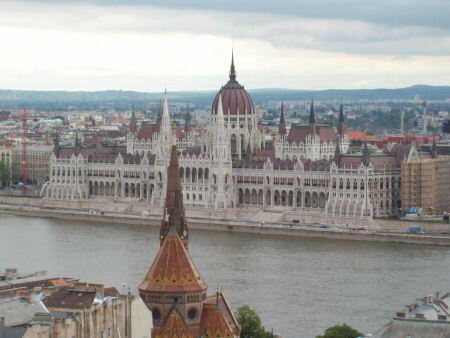 The Parliament building is a symbol of the city. Our ship was docked further down the river and I was able to run along that route. A week later this would not have been possible because of flooding. 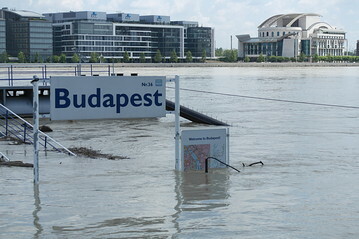 Fortunately, after the river crested, central Budapest was spared any damage. We last visited here in August 2008 and it was over 100 degrees. 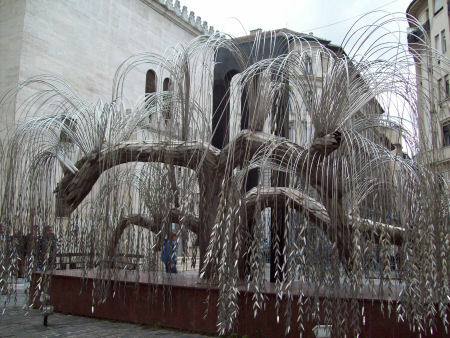 This time we had much milder weather and touring was much more pleasant. One’s view of historical events definitely depends on your perspective.